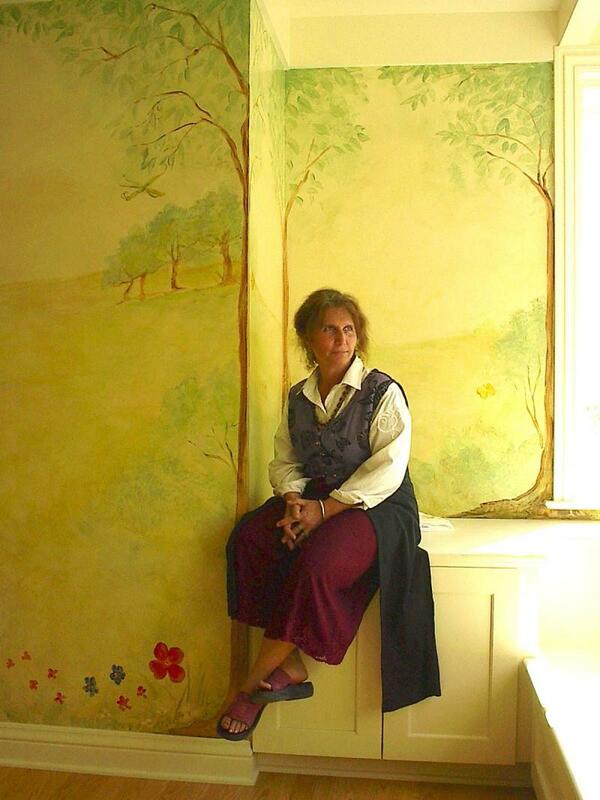 Up Against the Wall is a Fine Art & Decorative Mural company specializing in Trompe l'Oeil Murals & Children's rooms in the San Francisco BayArea. 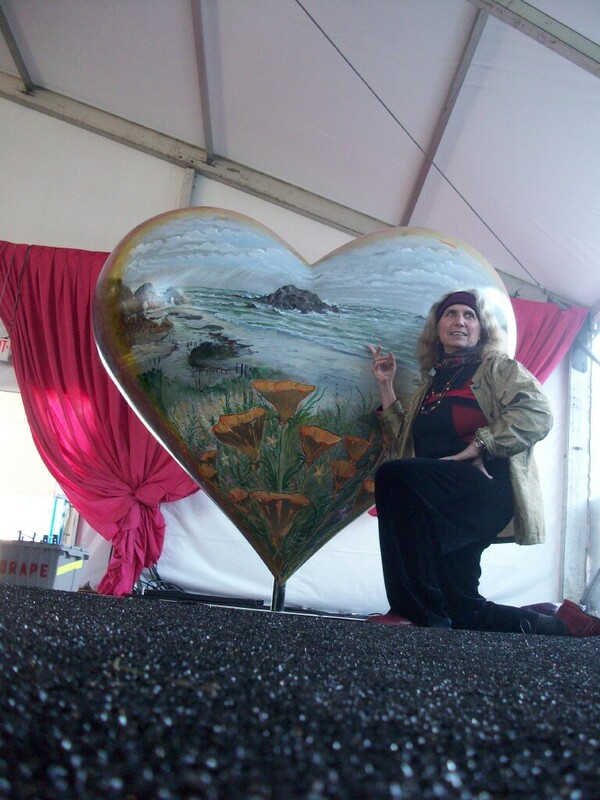 Josie Grant, MFA is a Visionary Artist who has created ledgendary paintings that have been distributed internationally- and created Public Murals in San Francisco. 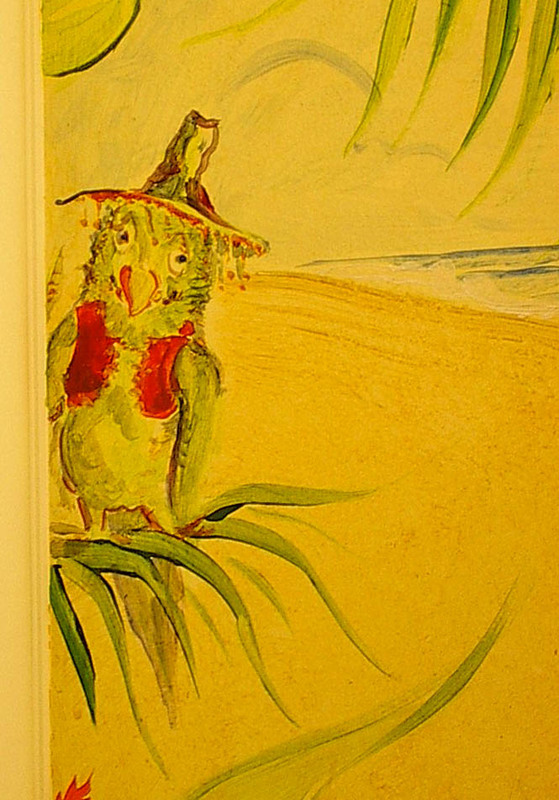 Her Fine Artwork, VISIONARY ART is available in posters and intaglio prints, as well as original Oil & Acrylic Paintings. Please enter this site portfolio for Decorative Faux Finishes, Fantastic Murals & Color Consulting for home or business.